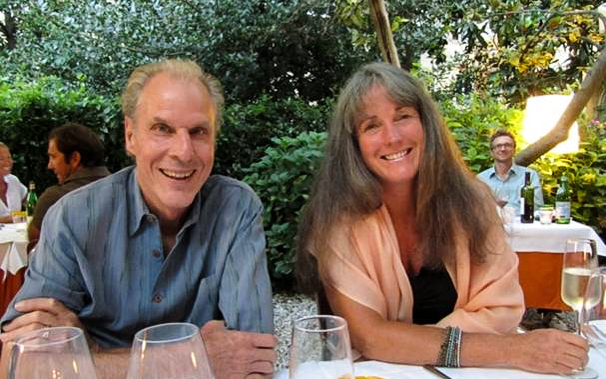 Our friends, Peter and Betty Spann of Spann Vineyards in Sonoma, have introduced a new label called Lake Family Wines. The new series is sourced from the Clarksburg AVA. Situated in the Sacramento River Delta east of Napa Valley, the region experiences warm days and cool evenings, conditions which are well suited for growing red grapes. This is a richly flavored, opaque ruby Cabernet Sauvignon blended with 7% Malbec and 17% Petit Verdot It offers aromas and flavors of black currants and cassis with some earthy notes. It is mouth filling and reveals a lovely texture with good balance and a persistent finish. 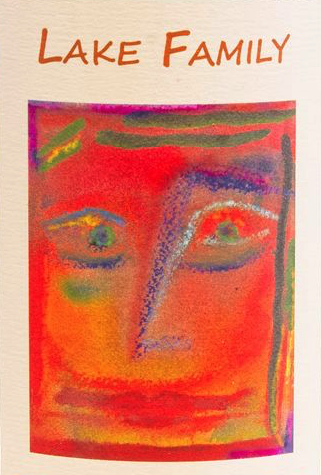 Dark ruby in color, the 2019 Lake Tempranillo offers fruit forward aromas and flavors of dark spicy boysenberry and plum. It reveals concentrated flavors, good acidity and balance, firm round tannins and a pleasant finish. A lovely 100% Tempranillo. 98 cases made. This entry was posted in Cabernet Sauvignon, California, Red Wine, Uncategorized and tagged Featured. Bookmark the permalink.